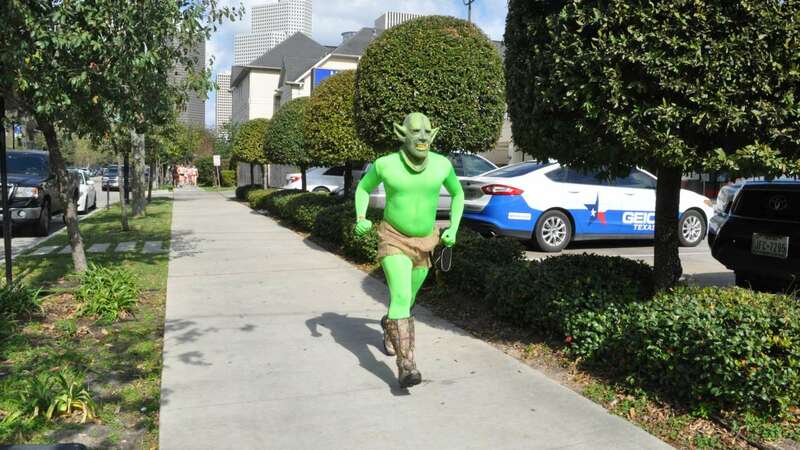 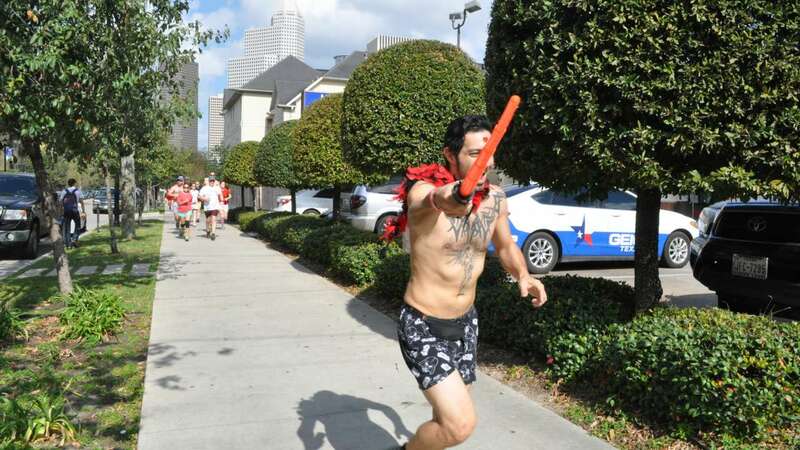 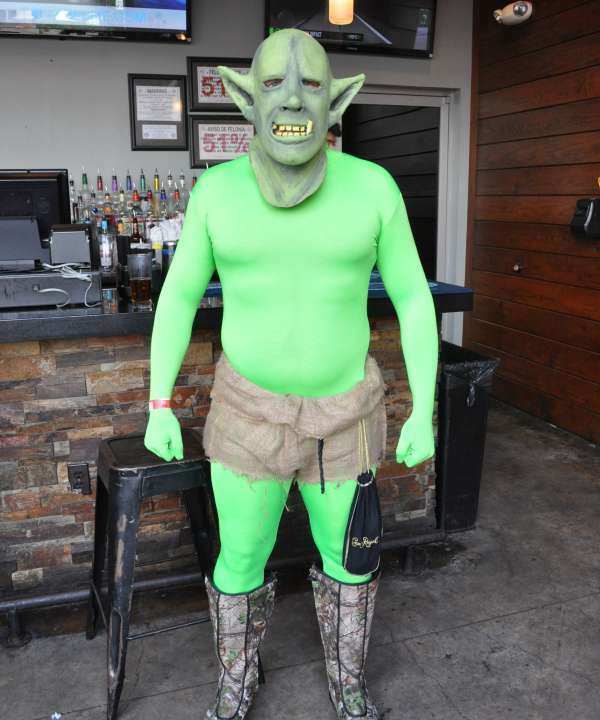 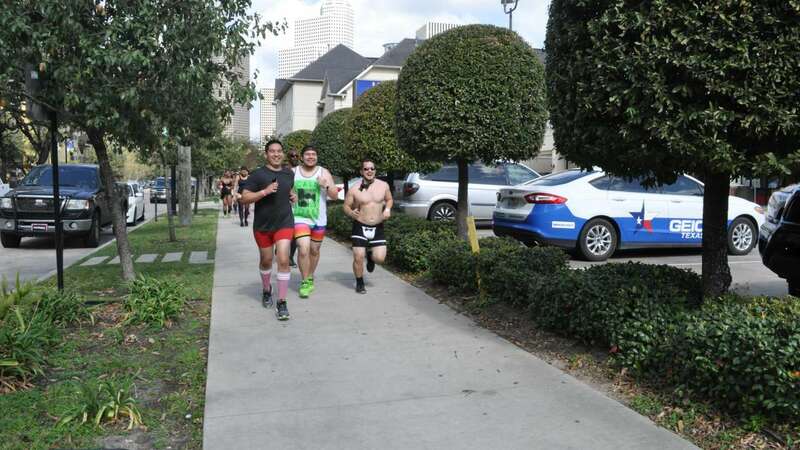 HOUSTON (KTRK) -- Near record highs had people taking off their clothes in the streets. 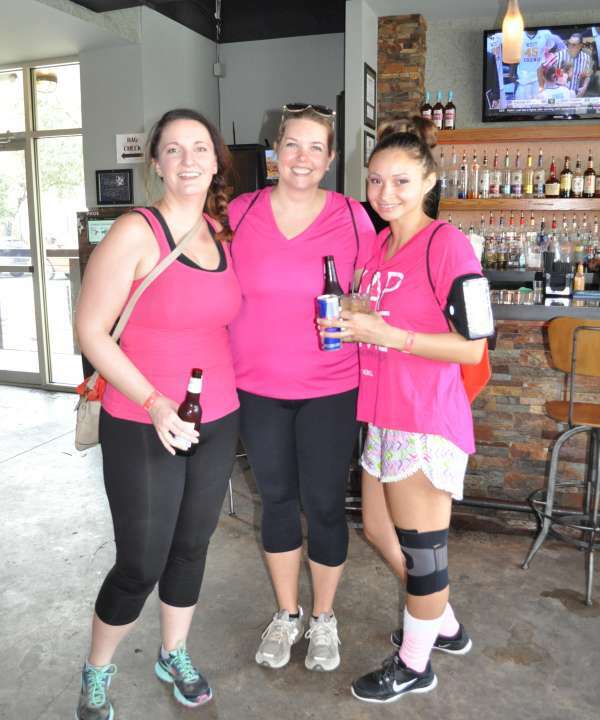 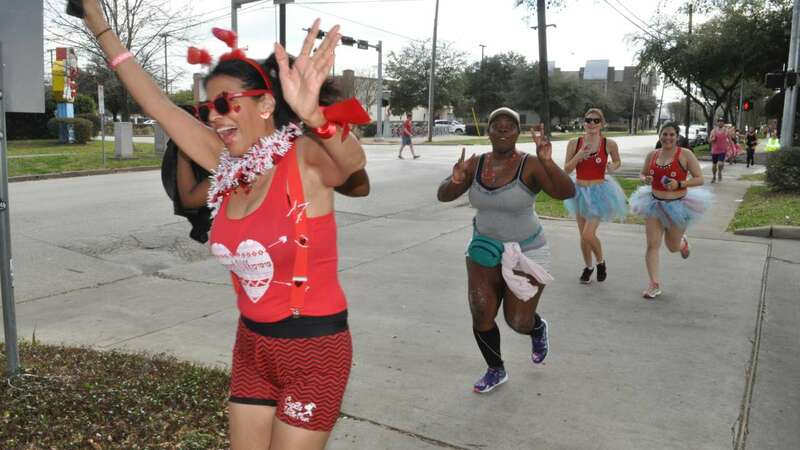 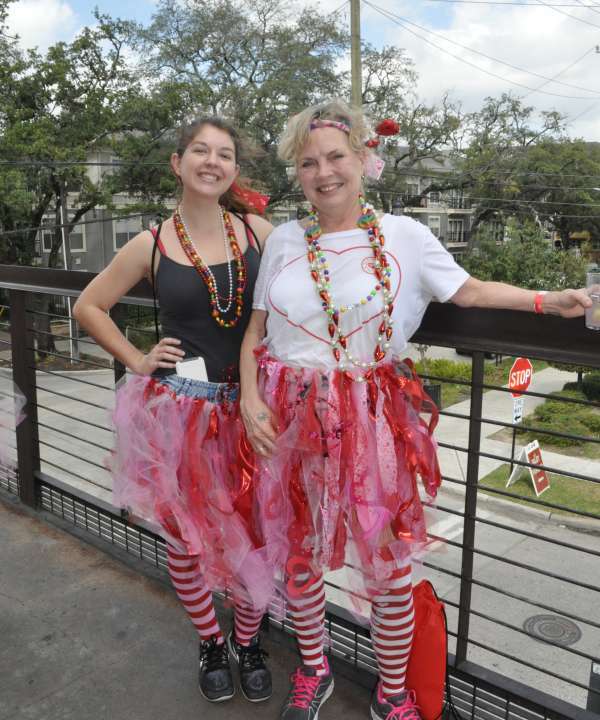 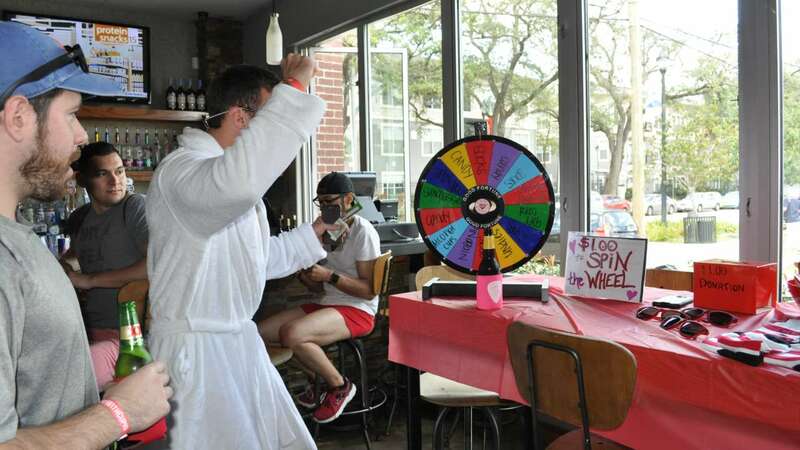 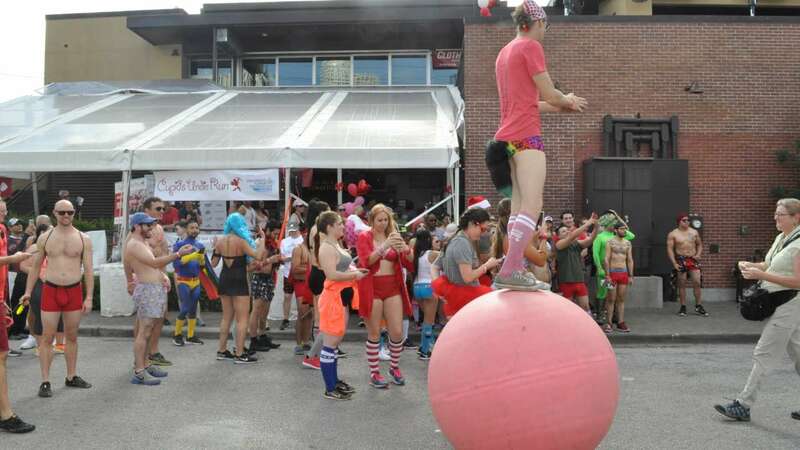 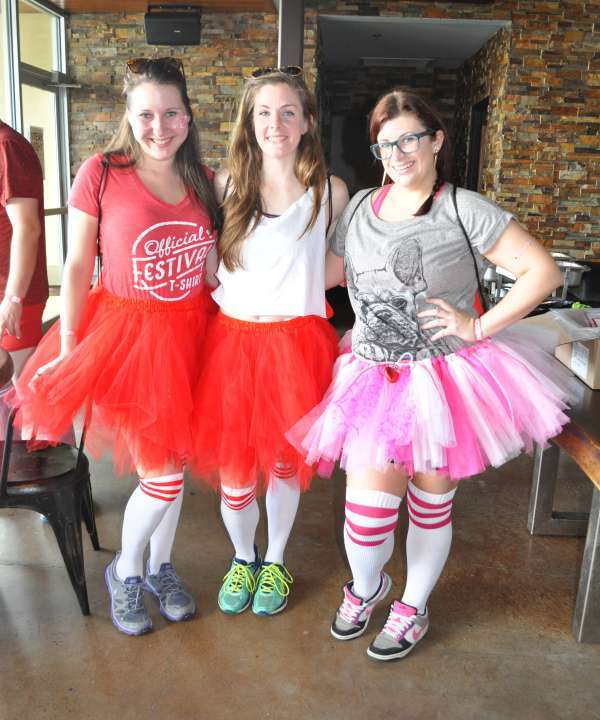 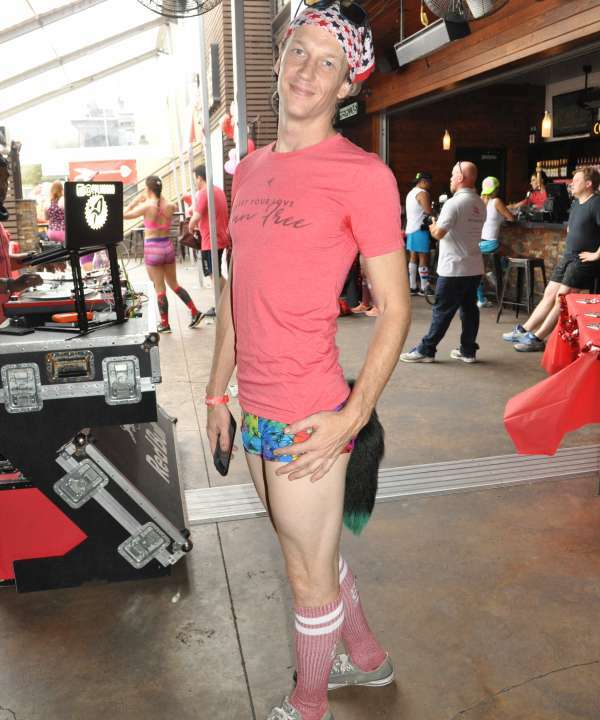 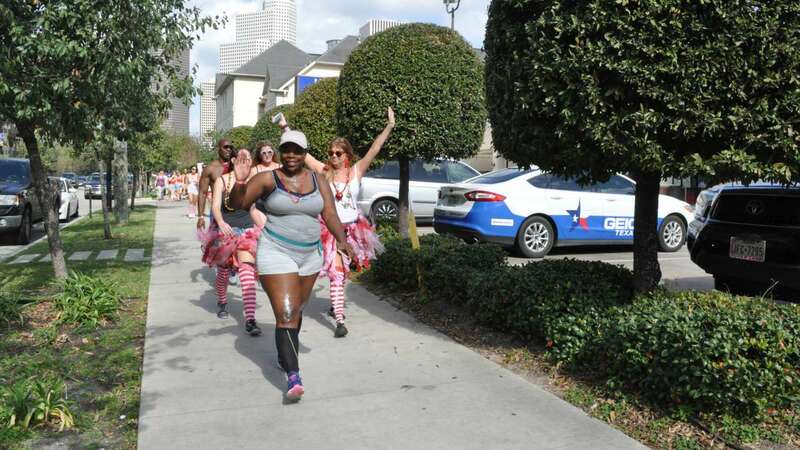 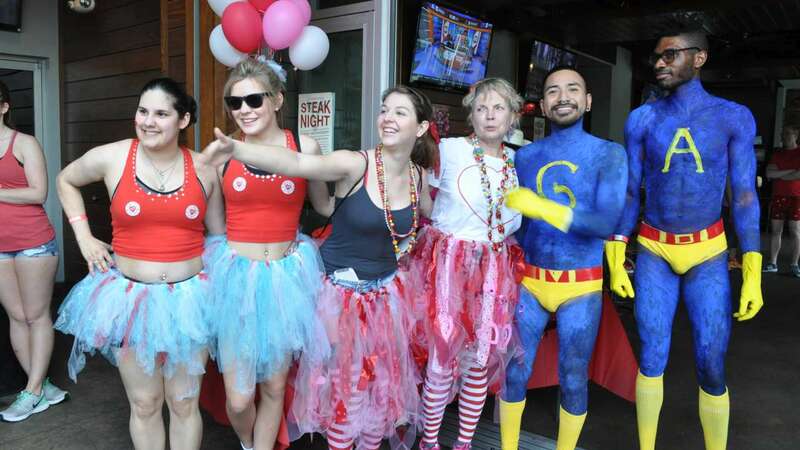 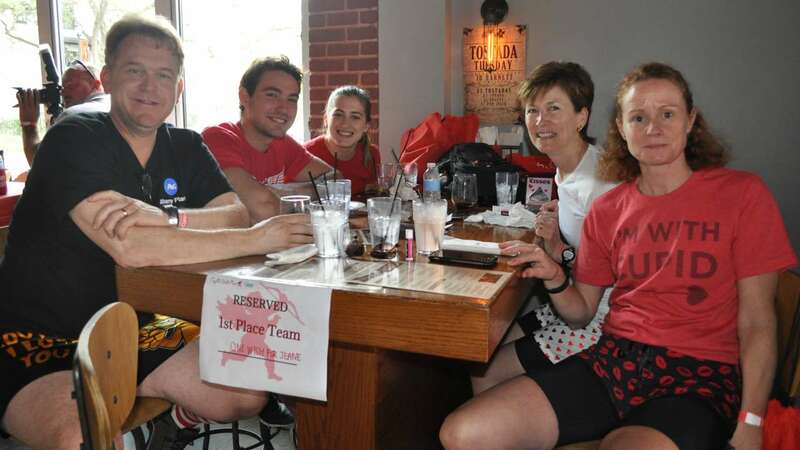 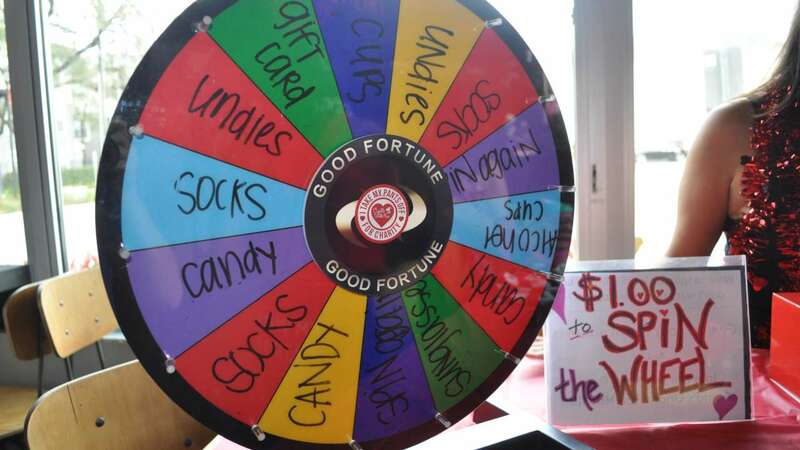 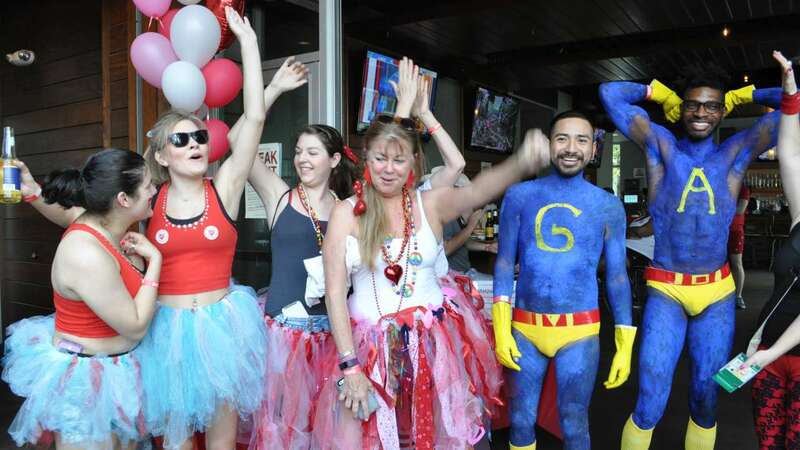 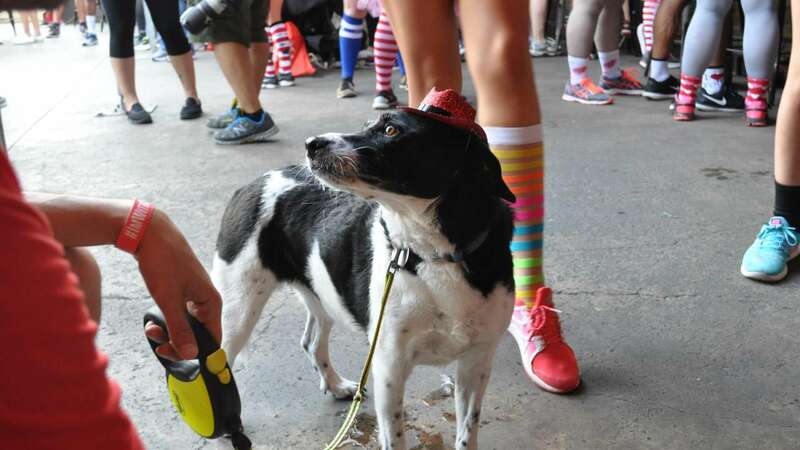 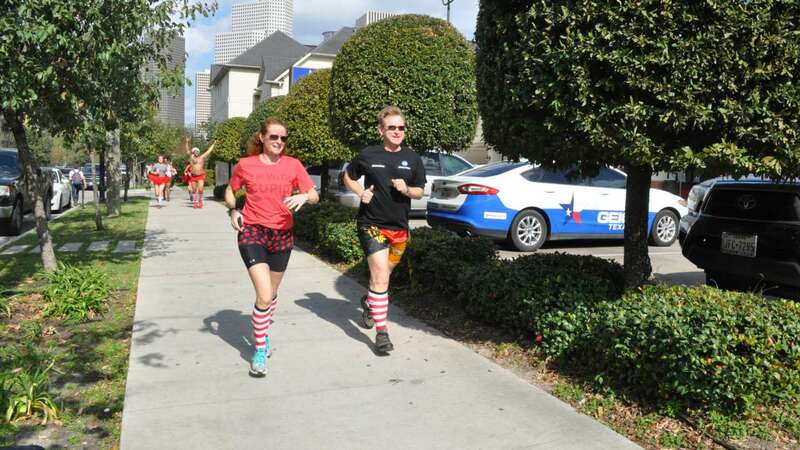 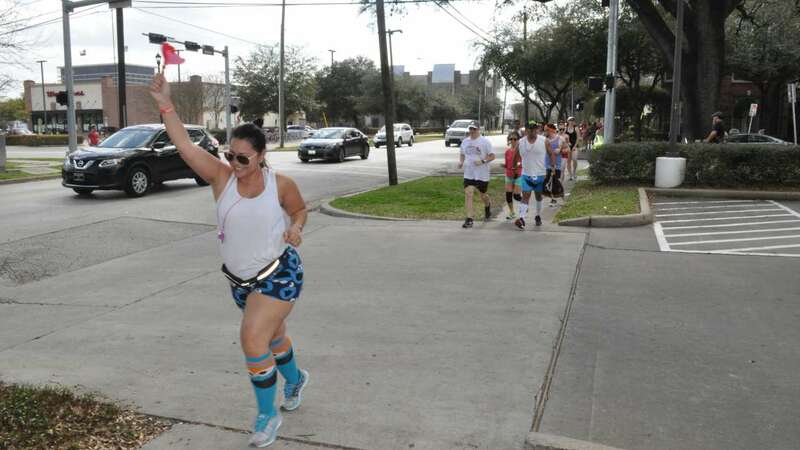 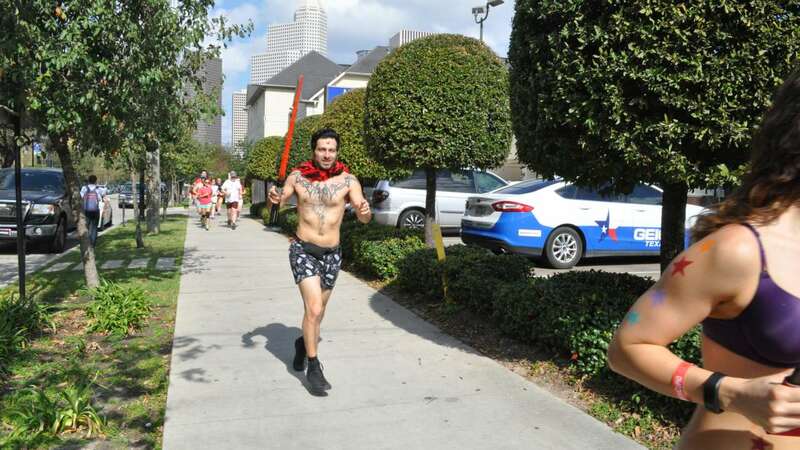 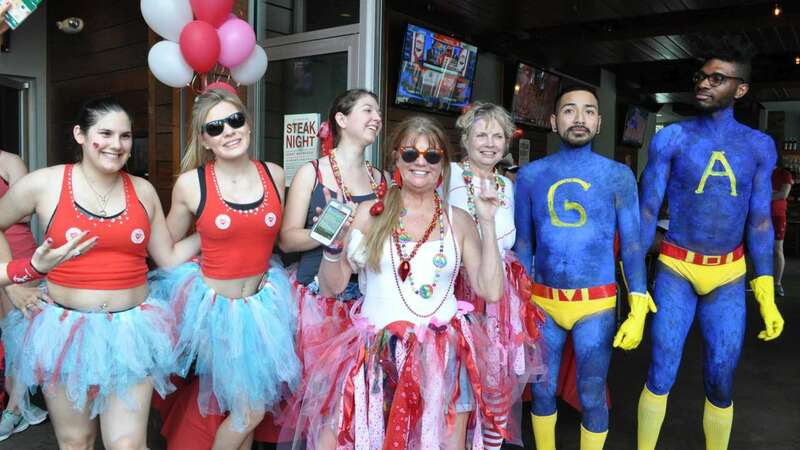 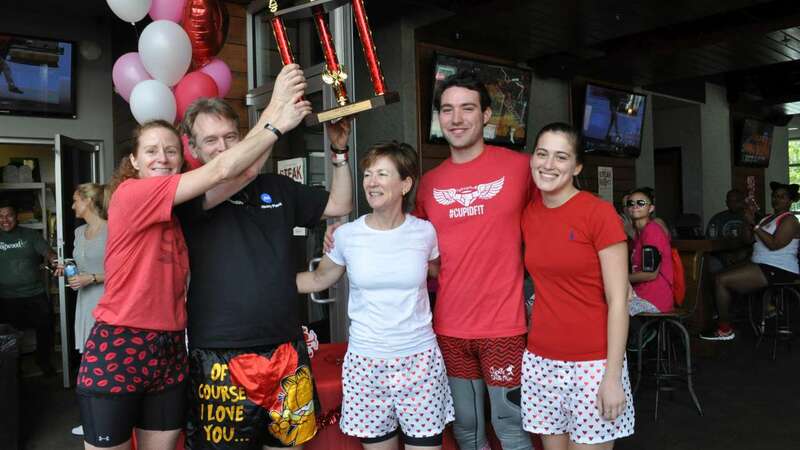 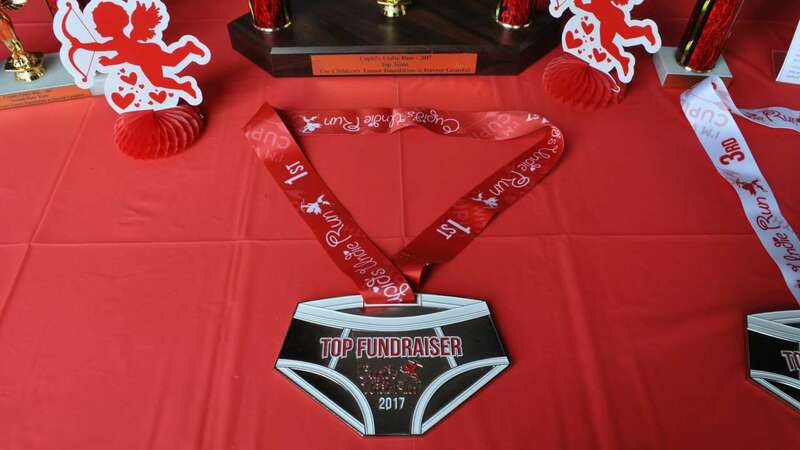 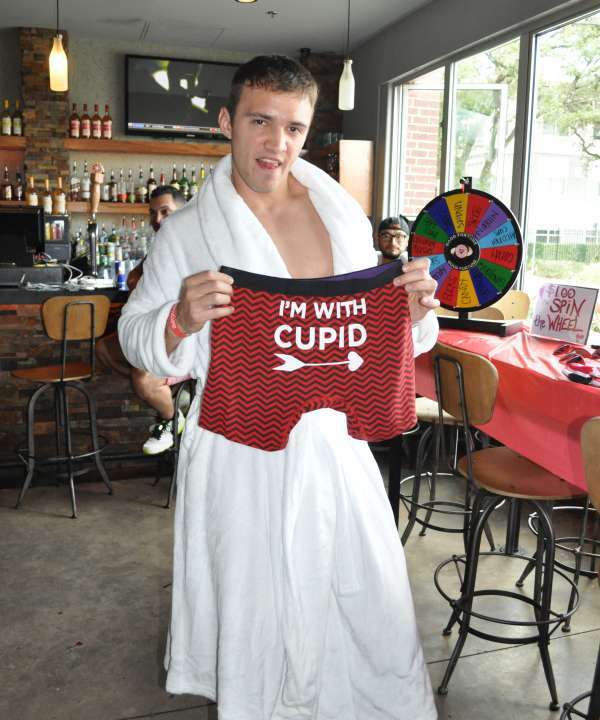 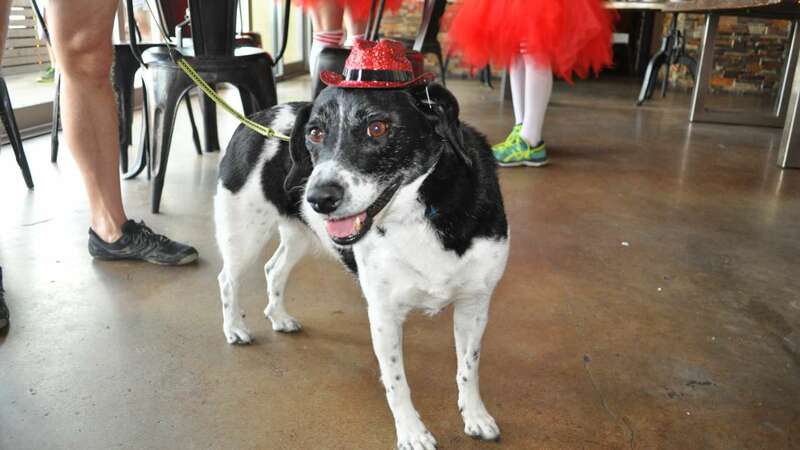 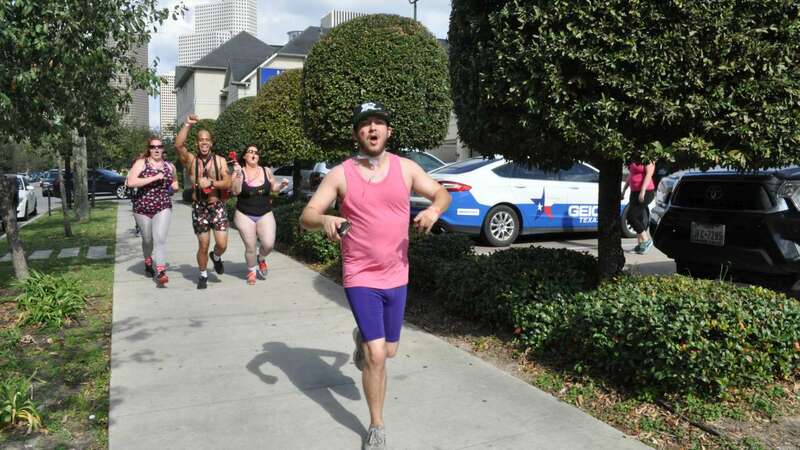 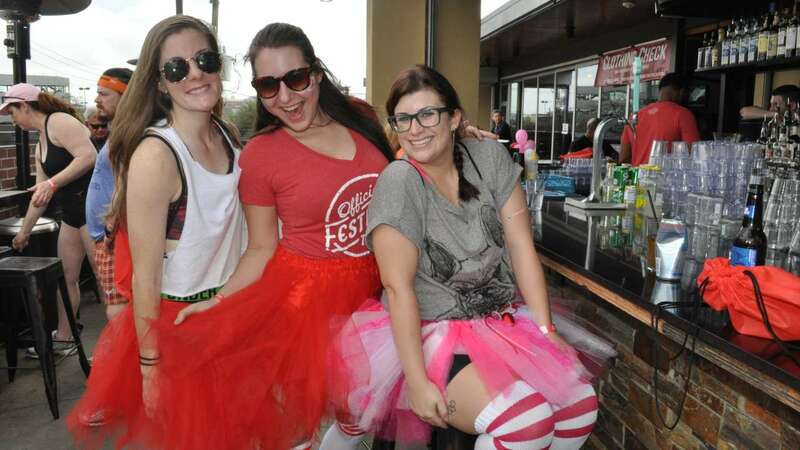 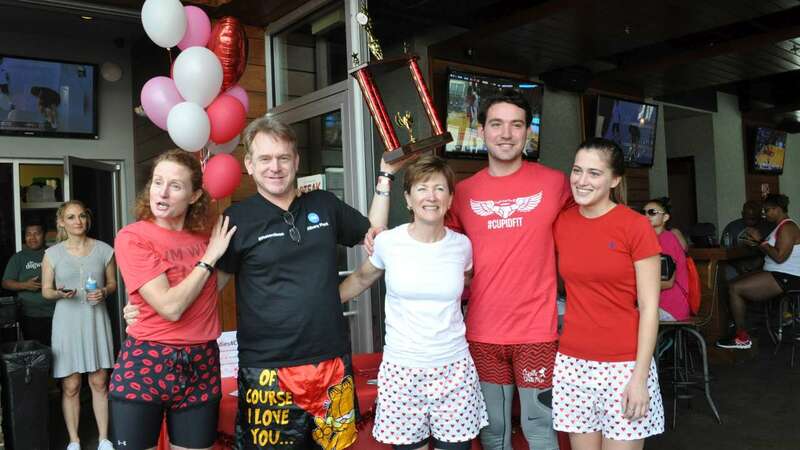 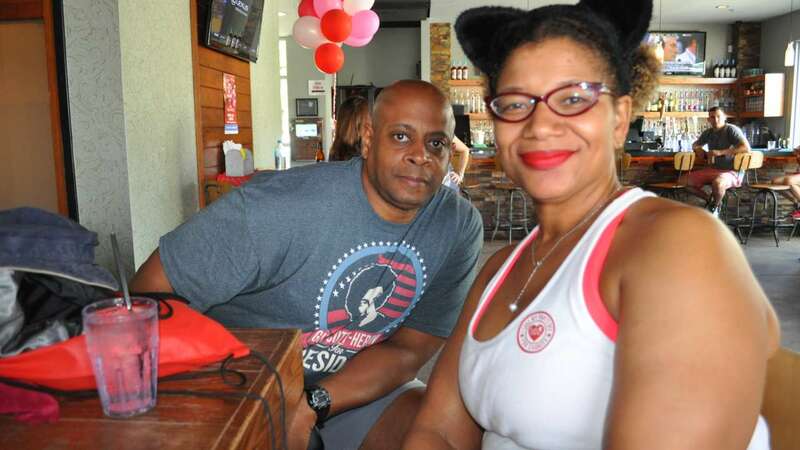 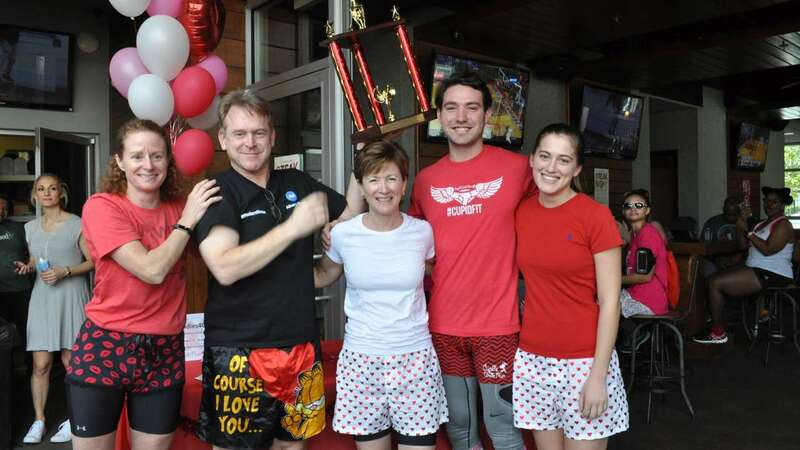 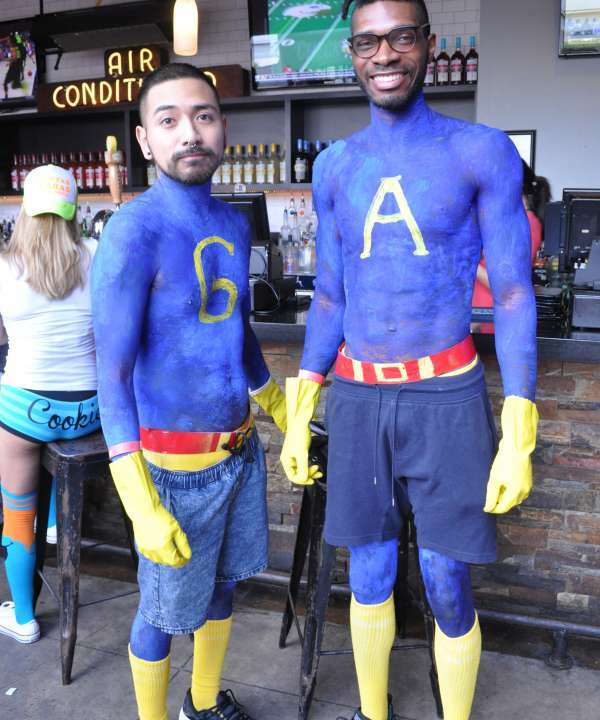 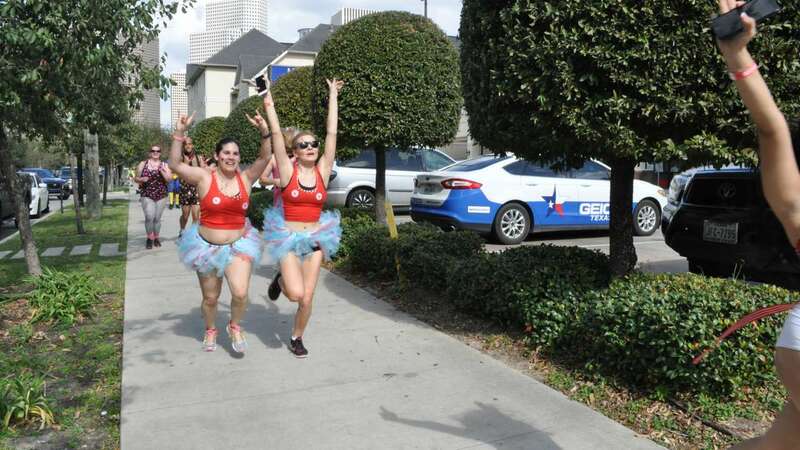 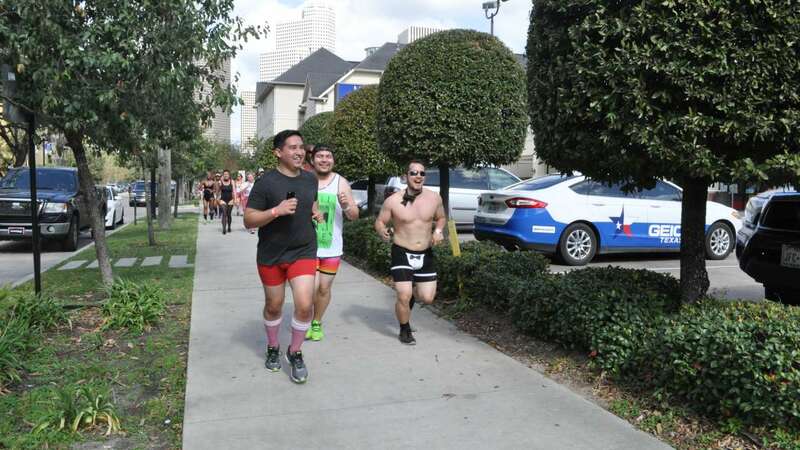 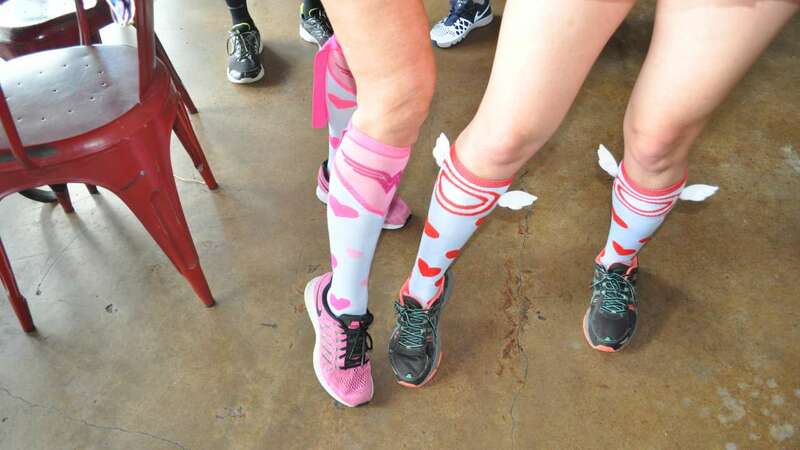 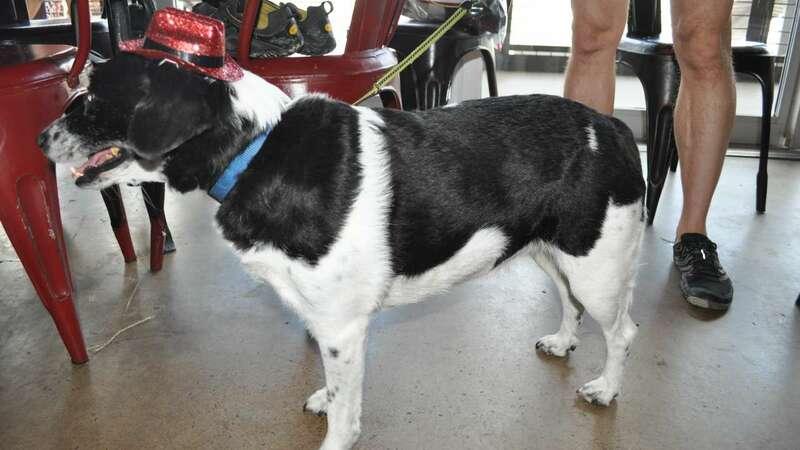 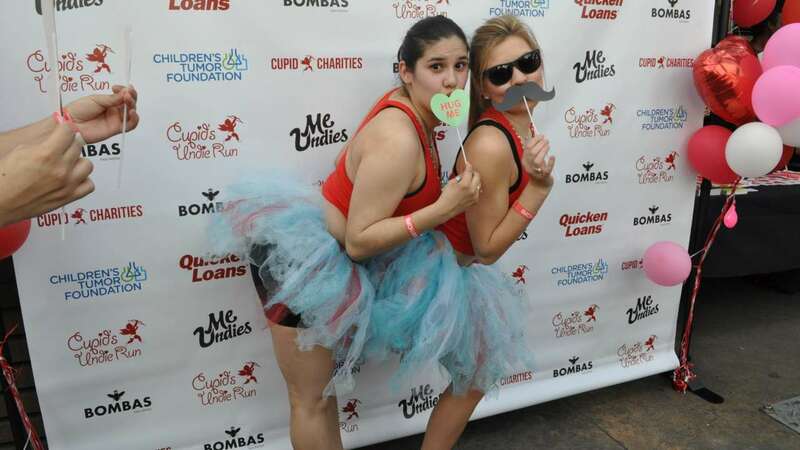 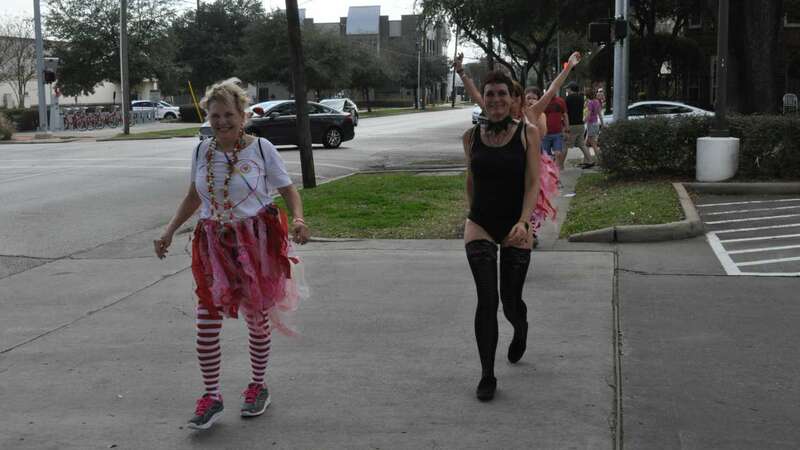 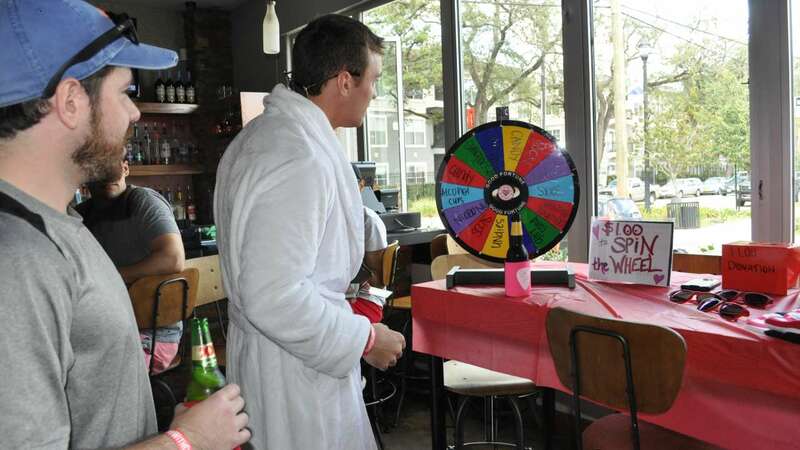 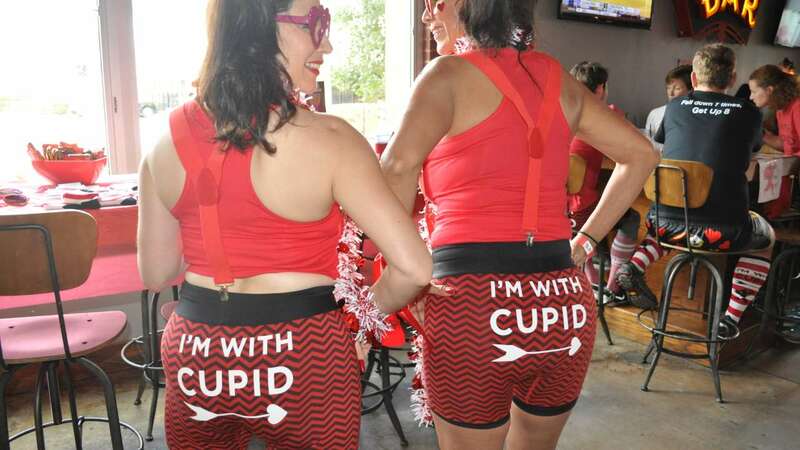 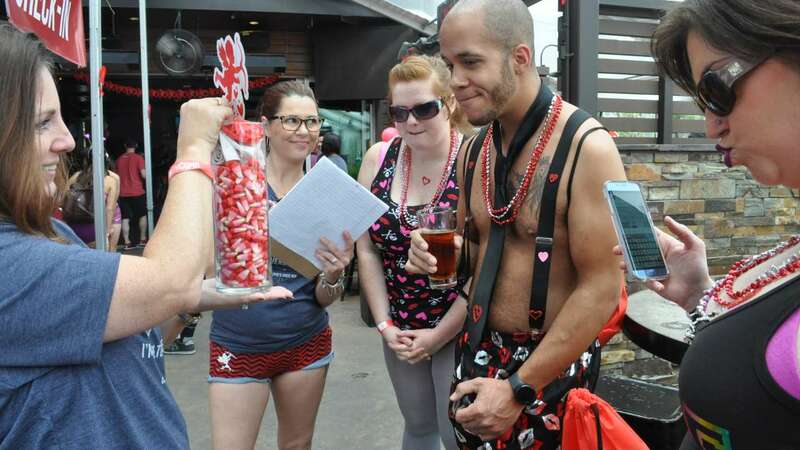 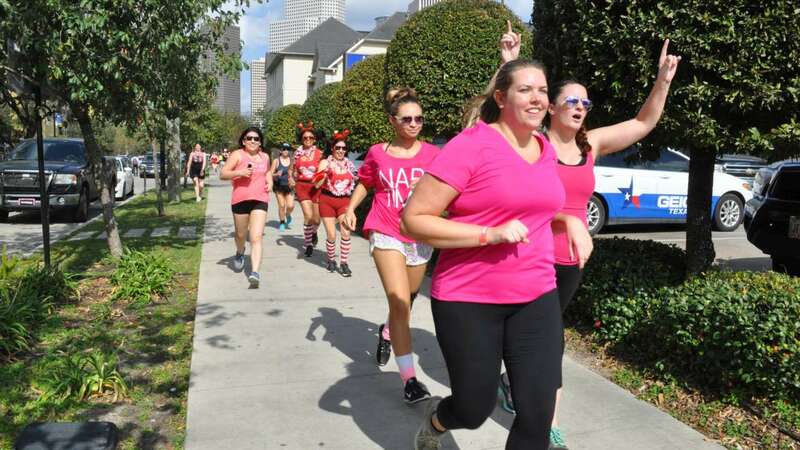 Okay, maybe it wasn't the weather, but people were down to their undies for the Cupid's Undie Run Saturday. 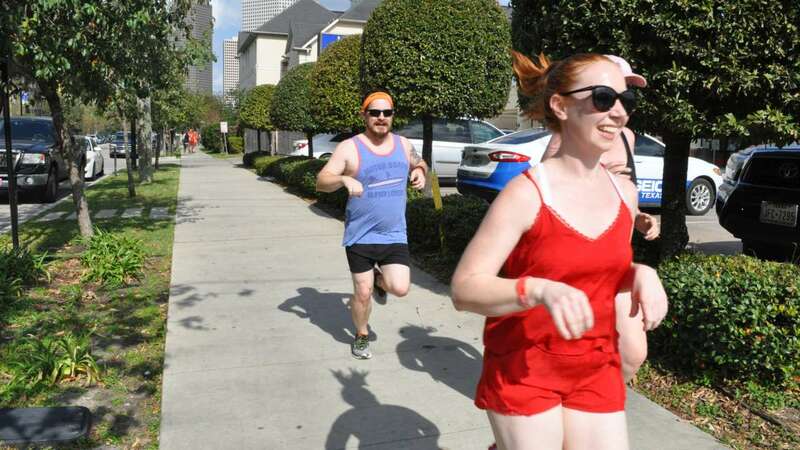 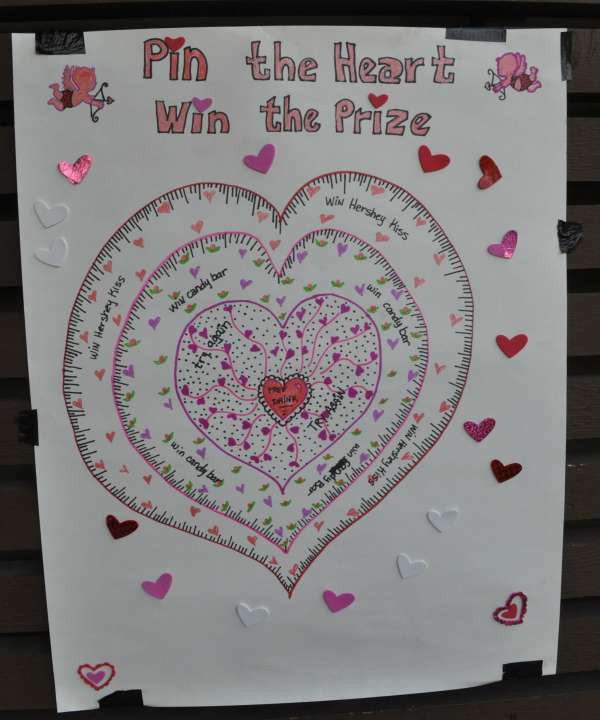 The one-mile fun run was for the Children's Tumor Foundation. 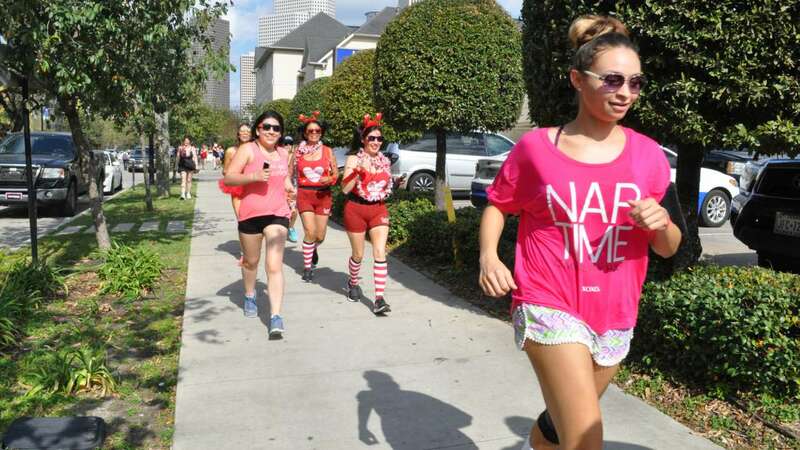 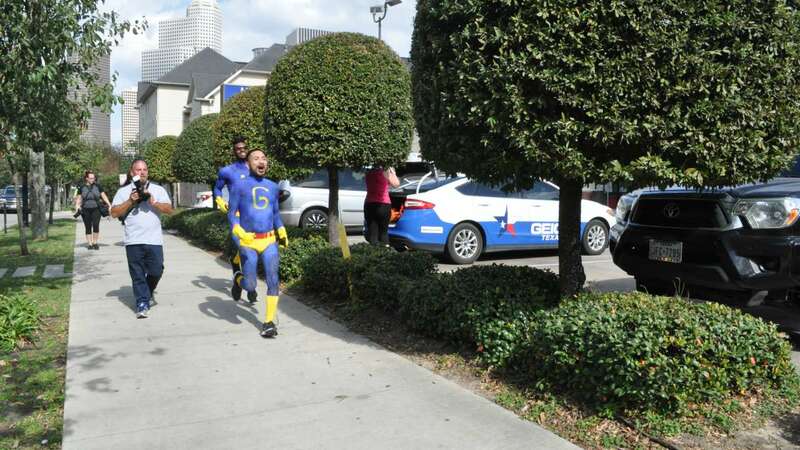 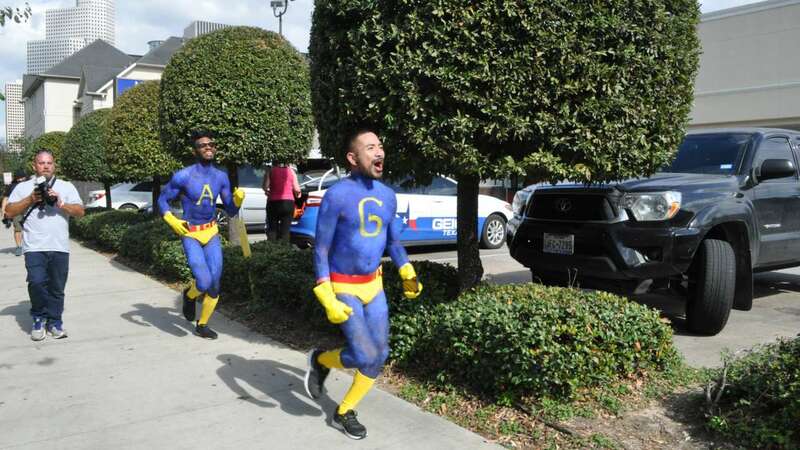 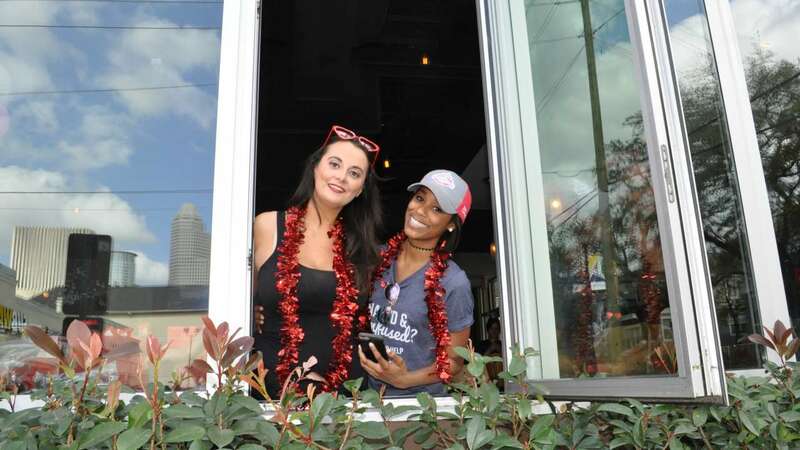 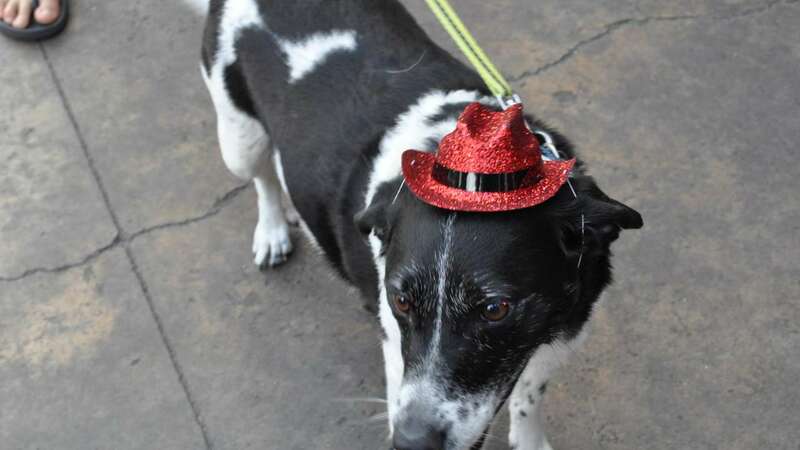 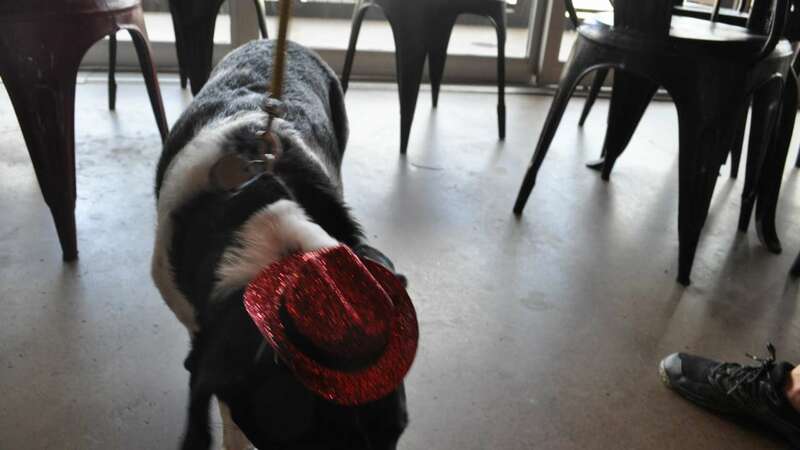 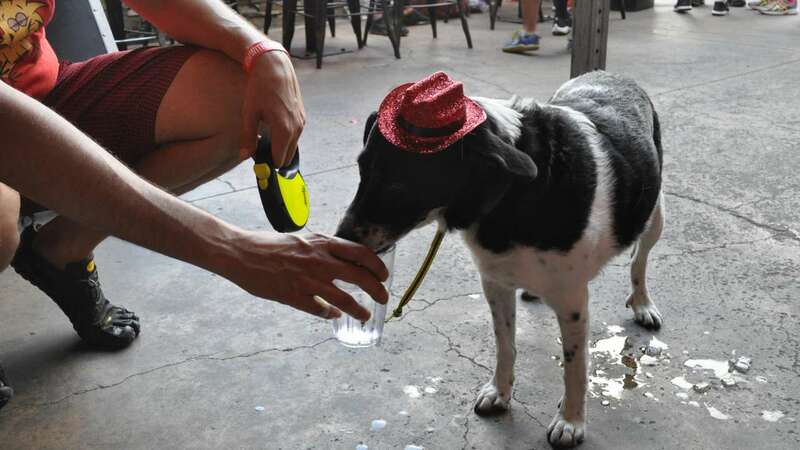 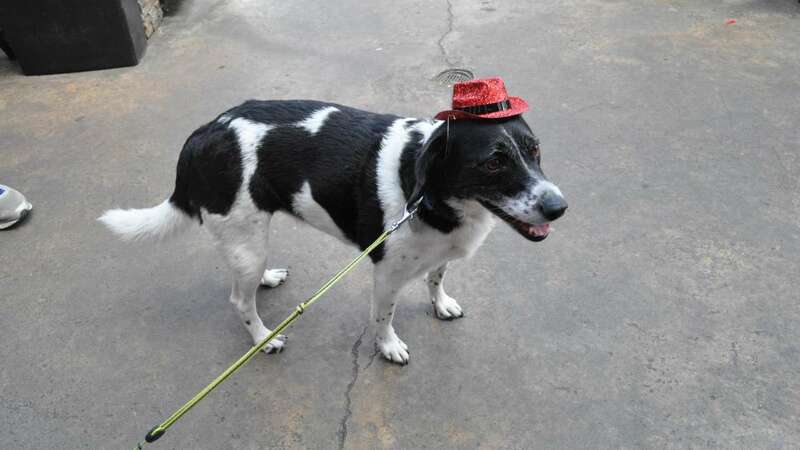 They raised $3.7 million nationwide and $11,000 in Houston, just this month.